The A9F is a great TV with a great picture and sound, but cheaper and worthy competitors abound. Sony’s top-of-the-line 65-inch XBR65A9F Master Series OLED smart TV showed up at our lab just as LG’s absolutely outstanding 55-inch E8PUA was exiting. 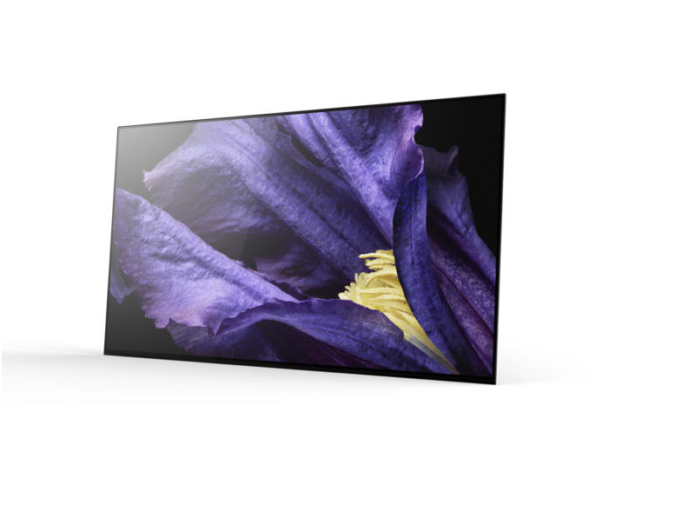 The A9F shines with clever design, excellent sound, and of course that luxurious, rich picture inherent to OLED. I immediately set to wondering: Could Sony’s set reach or exceed the lofty standards LG’s E8-series set? It needs to, considering the A9F currently sells for $1,200 more than its LG competitor.